At ecoloads HQ we get a lot of questions about moving all sorts of things. From moving house to moving tiny houses! We move anything at ecoloads, in particular cars and other vehicles. 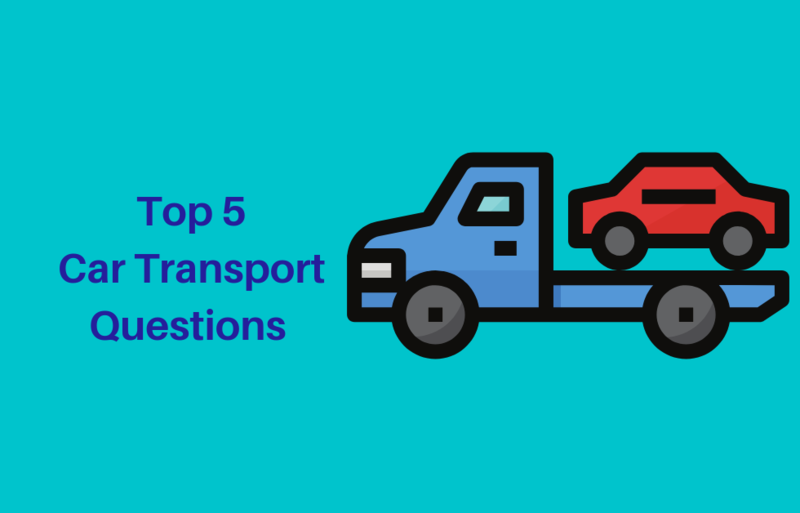 Here are our top 5 car shipping questions answered. Shared to help you make the right decision when booking your car transport. There will always be a driver available to ship your car at a moments notice, but this will come at a higher price. 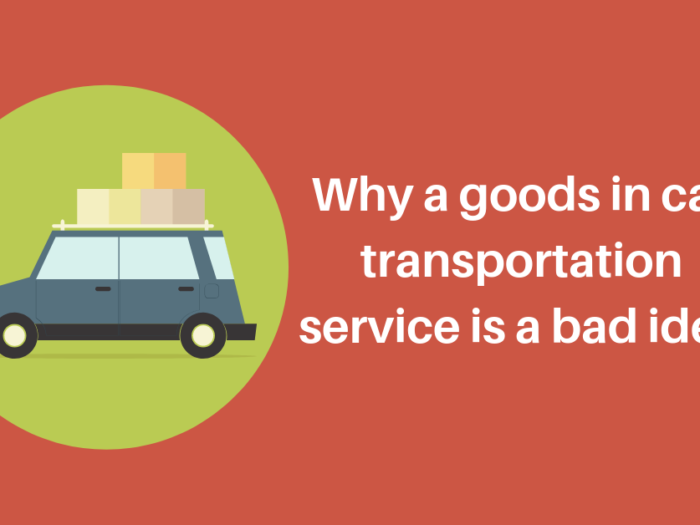 The average time customers post a car transport pick up job is about 2 weeks, but ideally, it should be more. If you gave 30 days notice prices will be lower. You’ll also have plenty of time to prepare your car and choose the right car shipper. Can my car be delivered to my door? The short answer is yes! However, there are considerations and this will affect the price. The most common and cheapest way to transport a car across Australia is a multi-vehicle trailer. These are large, long trailers which house multiple cars at once. However, due to the oversize of the vehicle, it will not be able to drive down suburban roads. What usually happens is that the car is delivered to a central location where you can pick it up. 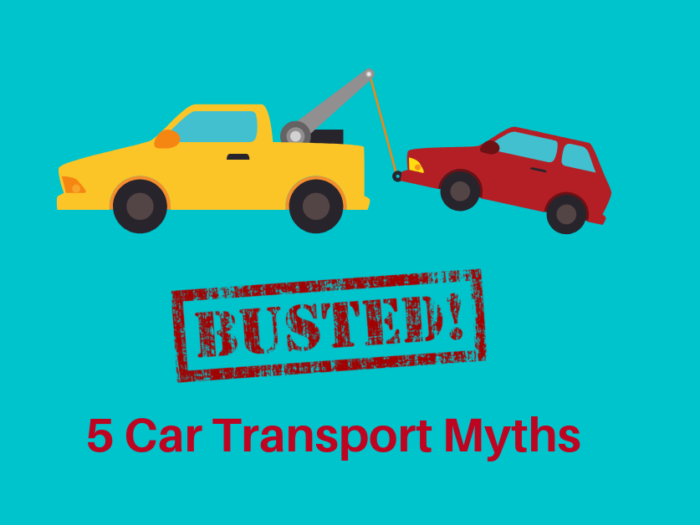 If you do want your car delivered to your door, it will need to be transported on a smaller vehicle, or a single trailer. This will get your car delivered right outside your front door but is a more expensive option. 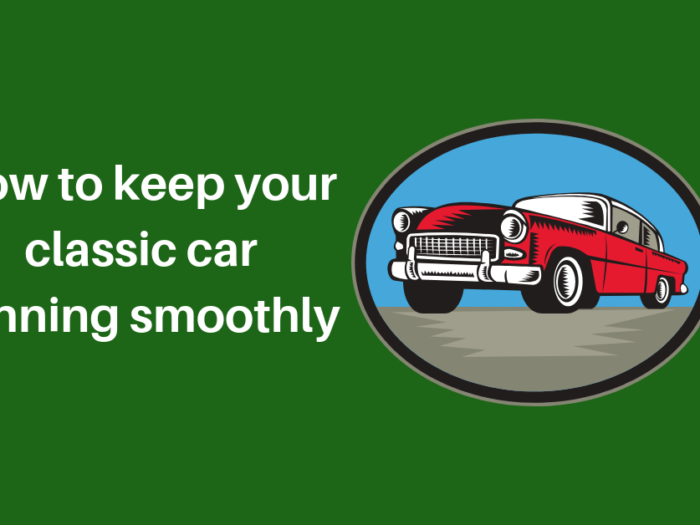 I have an expensive vintage car, how do I protect it from damage? 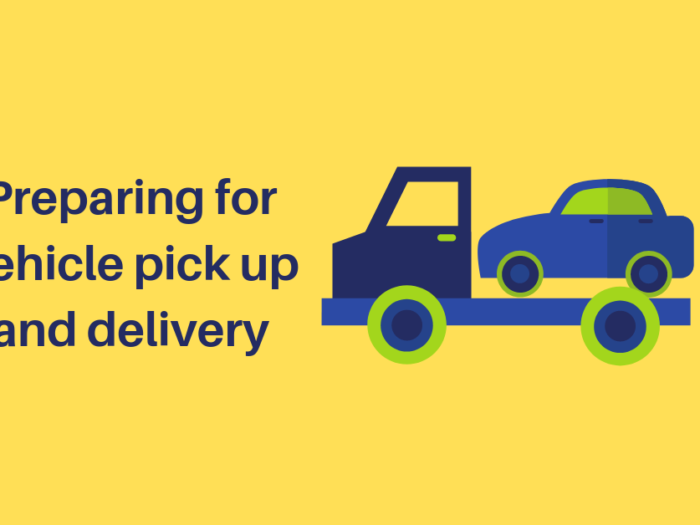 Much like the door to door delivery service, ensure that your car is kept pristine and ensure that the car transporter you book has a single car trailer option, preferably closed in. A closed in trailer will protect your car from the elements and dust as it makes its way across the country. Can I also ship my motorbike or boat? You sure can! There are a couple of options to choose when shipping multiple vehicles and it all depends on cost and when you want to receive your vehicles. You can send your car on a multi-vehicle trailer and then put your motorbike either on the trailer too. Or, send up on a separate trailer with your boat. Our car transporters have moved all kinds of vehicles big and small and will be able to help you make the right decision for the best price. Is it expensive to transport a car? Each job has different variables and so will come with different pricing. Take a look at the car transport jobs currently posted to get a guide on pricing. Also, feel free to contact a car transporter to ask some questions. To get the best price always give as much notice as possible and add as many details as you can for the most accurate quote.